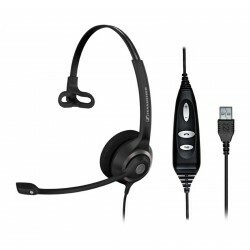 The Jabra Biz 2300 USB Corded Headset is designed to be used with a computer ONLY. 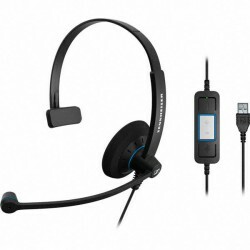 The headset comes with the headband and foam ear cushion and can be worn on either ear by rotating the microphone arm. 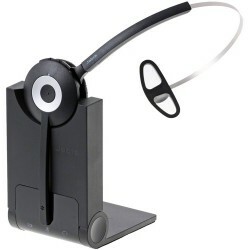 It has a noise cancelling microphone which rotates to allow it to be worn on either ear. 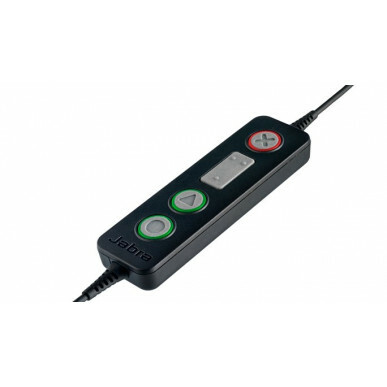 The BIZ 2300 USB is custom built for contact centres. It's tough and reasonably priced as well as providing all day wearing comfort and HD quality sound. For users that are on calls for extended periods of time, or have a particularly noisy workplace the Jabra Biz 2300 UC Duo may be a better option to increase call concentration. If you're on a tight budget have a look at the Sennheiser SC 30 or the excellent SC 230 USB. Another factor to consider is the extra productivity that can be gained from the freedom to walk away from your desk while on a call. 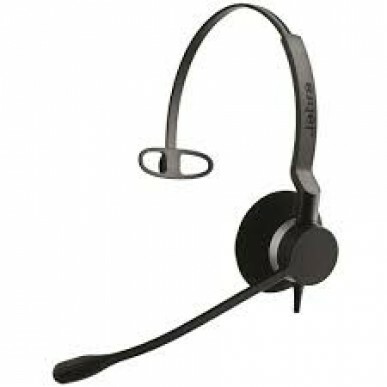 It is worth checking out the Jabra Pro 930 which is a great entry level wireless option for only a small amount extra. If you're buying for an office rather than call centre, wireless is now the norm and your staff will LOVE you for this upgrade.